For swimmers whilst having fun and enjoying their sport to help the less fortunate in our Community by Teams of up to 6 swimmers swim as a relay over 50 minutes to achieve their maximum potential of lengths of the pool swum and raising funds through obtaining sponsorship for their swim. Teams can claim 25% of their sponsorship to be used to support their named and valid charitable cause. When entering a team the team captain must enter the team via the team entry page into a time and date which is not already booked by another team. All instructions are on the pages following. The Rotary club will claim the 25% Giftaid from the sponsorship money pledged to use to support good causes. 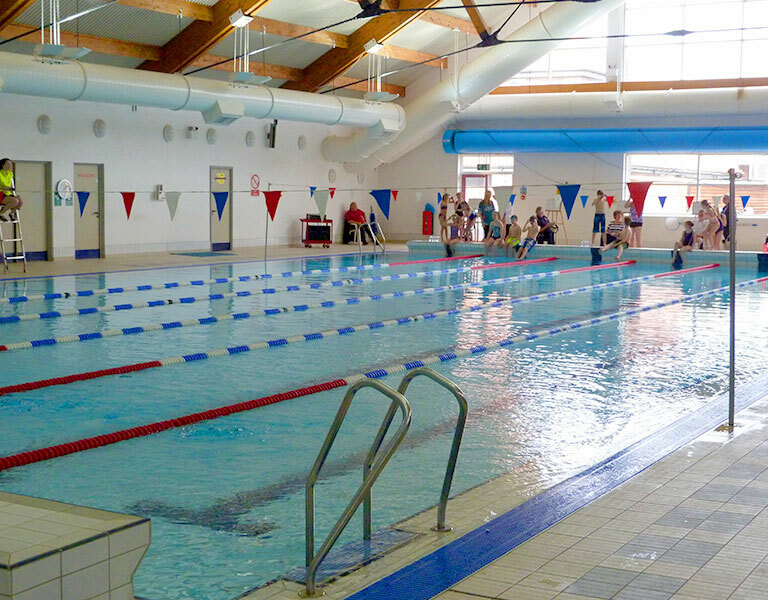 In the past 13 years, Swimarathon has raised over £122,000 so far. There are rewards for Teams & Individuals taking part. These are at the discretion of the Swimarathon Committee. Every Swimmer will receive a medal. To encourage people to swim and thereby perhaps begin a healthy activity. To encourage team-building and friendship. To raise sponsorship funds for charities and good causes. 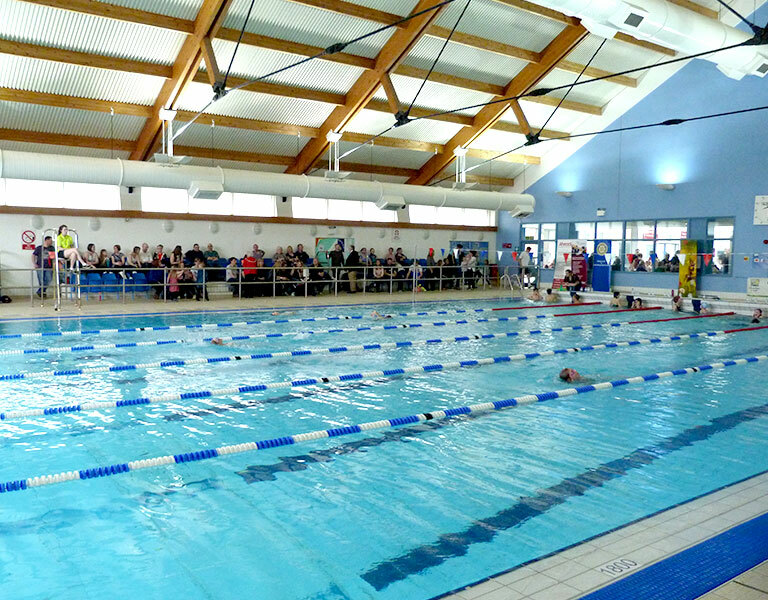 By holding the Swimarathon here we have not only been able to raise money for charities but also promote the pool's facilities for the larger community. This is a fun event which allows everyone to support charity at the same time. The Rotary Swimarathon committee is dedicated to organising the event and trying to make sure that all of our supporters are well informed about it and will find it a fun event to be involved in. We have online team booking in, as well as using letter and telephone systems.